Celebrate Love All February Long in the Inner Banks! February is the perfect time to give the one you love a getaway to remember. 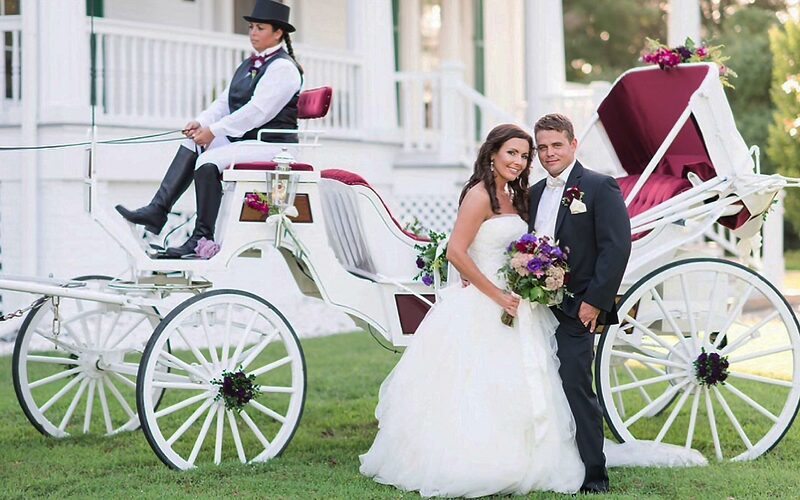 Edenton sets a beautiful backdrop for any escape and our spa services, dining options and carriage rides are sure to impress! 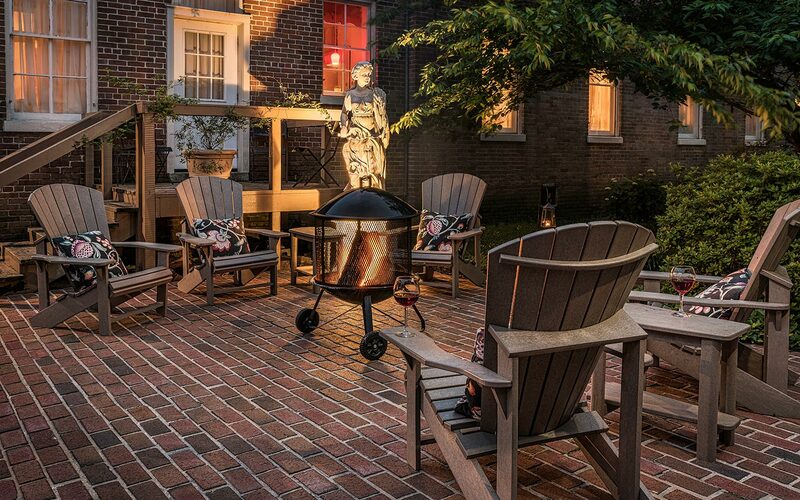 Named “One Of The Four Most Most Romantic Places In The Carolinas,” by AAA Go Magazine, Edenton provides a beautiful destination for romantic getaways. 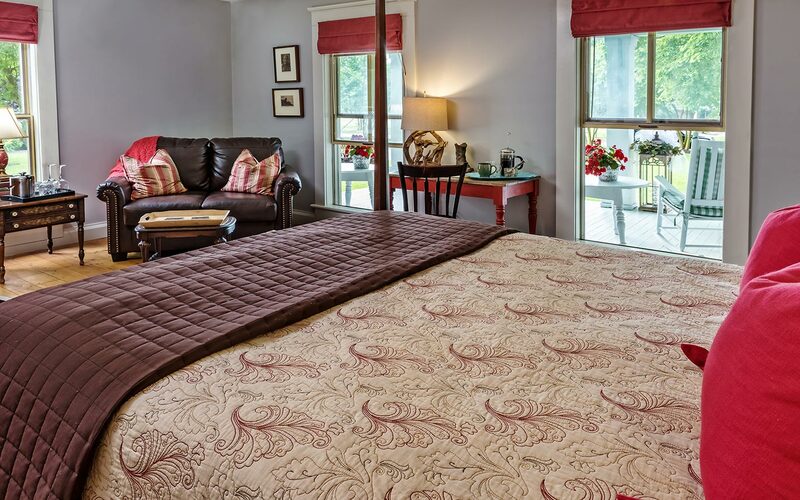 Located in the heart of the Historic District, Inner Banks Inn is a short stroll from Edenton Bay, and has everything you need for a relaxing and luxurious getaway, business trip or a special night out. Our spectacular 20 rooms in four historic homes, offers 250 years of distinct architecture on 2.75 acres, and includes a #1 TripAdvisor rated, five star restaurant, The Table. Everything from intimate patio dining to pet friendly accommodations, your stay is sure to be a special and memorable one. Combine February romance with our Winter Getaway and your third night of lodging is on us when staying Sunday through Thursday. 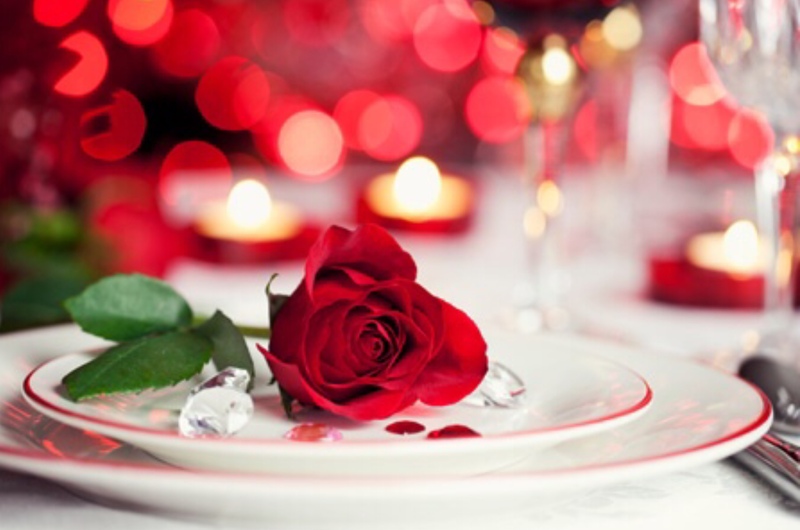 Call 252.482.3641 or Book Your Romantic Getaway online at www.InnerBanksInn.com today!